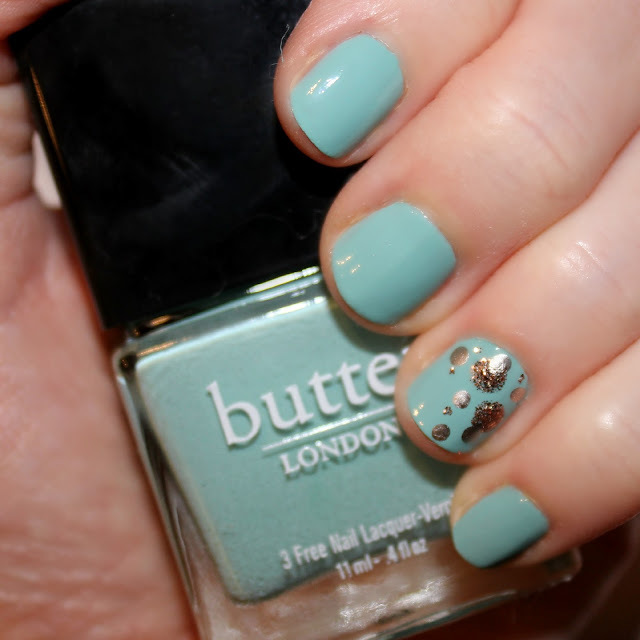 polka dot mani's are so hot right now. and that, my friends, was my best Zoolander impersonation. Derek Zoolander knew what was hot and i like to think he and i have that in common, along with our ridiculously good-looking faces and our propensity towards the black lung. 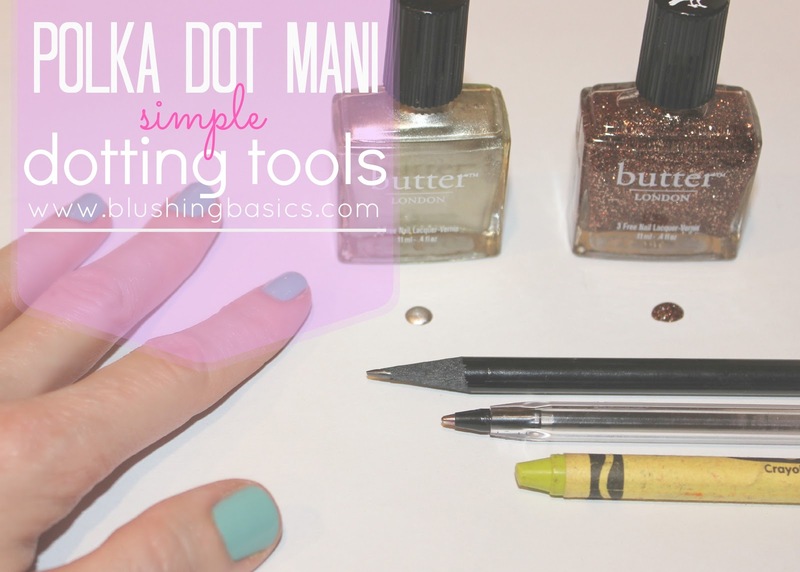 for serious though, polka dot manis are hot right now, ridiculously easy and require nothing more than a variety of writing tools. 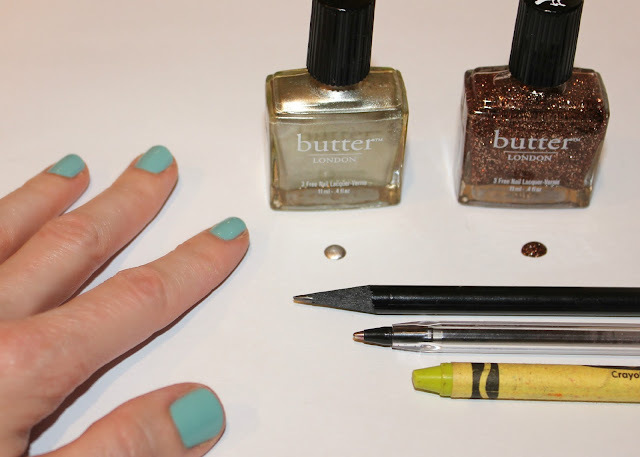 crayons work great for the larger dots, pens give you a perfect medium size and a sharpened pencil is ideal for pinpoint dots. 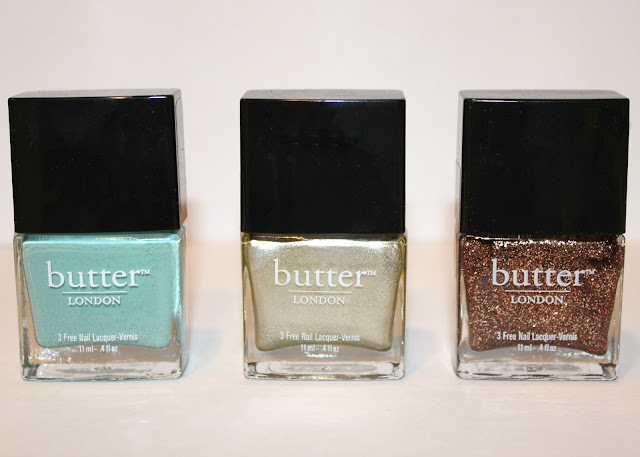 to get this spring inspired mani i used these colors from butter LONDON: Poole, Bobby Dazzler & Bit Faker. at the Derek Zoolander Center for Kids Who Can't Read Good And Wanna Learn To Do Other Stuff Good Too it is more than just a center for ants, it is a place where they teach you there's more to life than just being really, really, ridiculously good-looking. if that place really existed, i imagine this polka dot mani tutorial would be one of the lessons. in case you were wondering this isn't my normal vernacular. or like, it IS, it's like ex-squeeze me but have you ever heard of a Zoolander quote? i'm sure you've heard of a Zoolander quote, you're over 20.
uh, earth to Kristie, i was making a joke. uh, earth to Kristie, duh, okay i knew that! uh, earth to Kristie, i'm not so sure you did cuz you were all 'well i'm sure you've heard of a Zoolander quote" like you didn't know it was a joke!